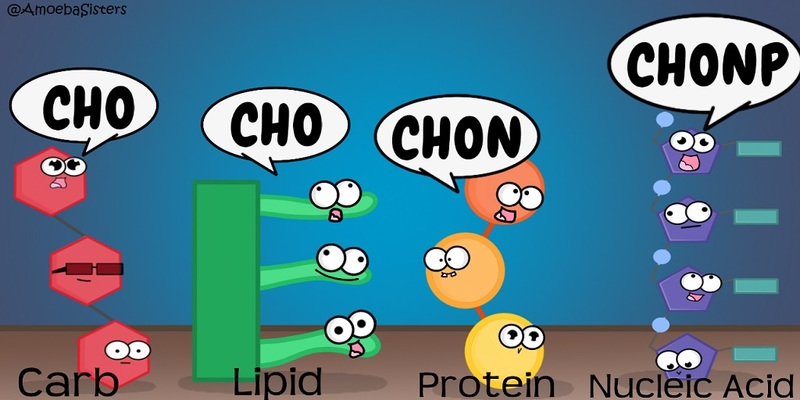 There are four major macromolecules we will be studying. 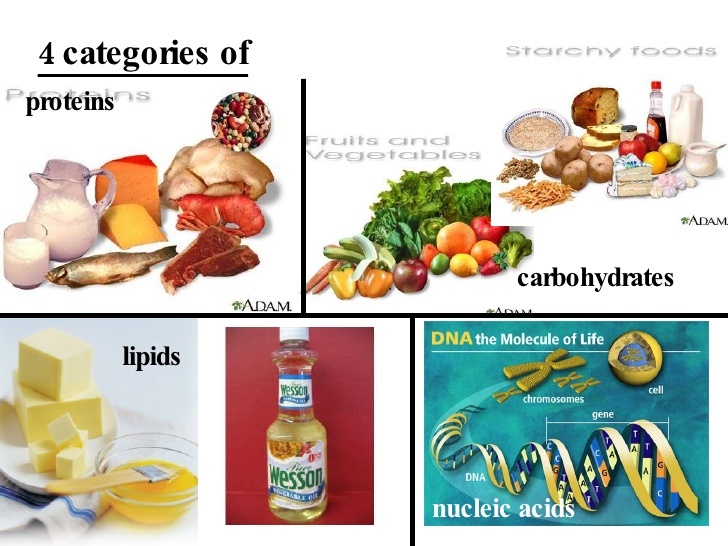 These include carbohydrates, proteins, nucleic acids, and lipids. Use the links below to become familiar with each of these "big" molecules. We all know I love Amoeba Sisters!